This is more than a business opportunity. This is your chance to lend your voice to create positive change in the beauty industry around the world, while earning a potential income. We believe that beauty shouldn’t be a risky business, and we refuse to wait on others to make things better. We want you on our team. Because this time, it’s personal. Want to read a bit more about what it means to become a consultant before contacting me? 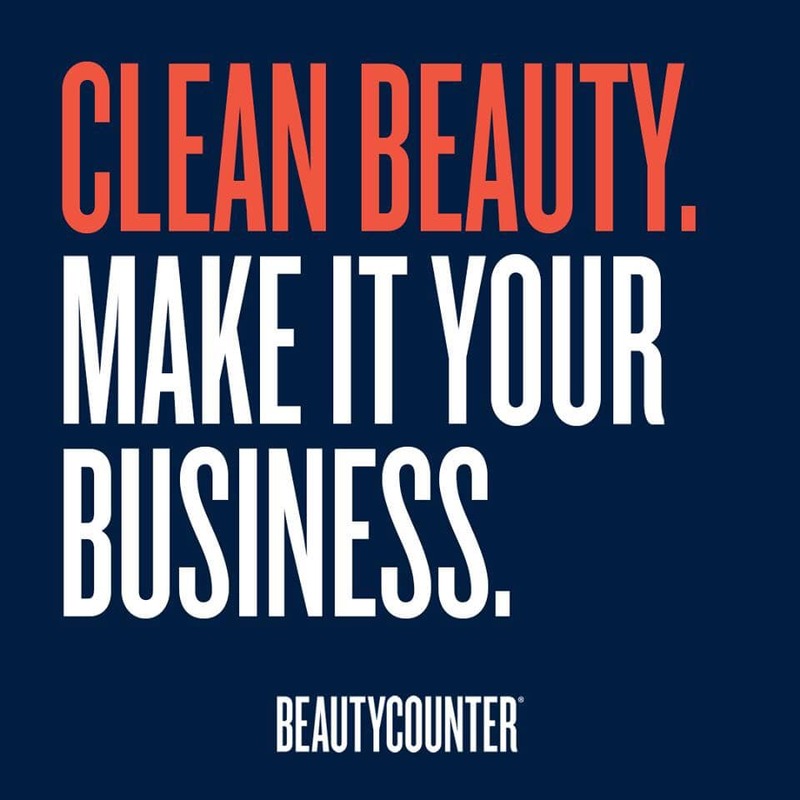 Please click the button below to learn all about becoming a Beautycounter consultant.